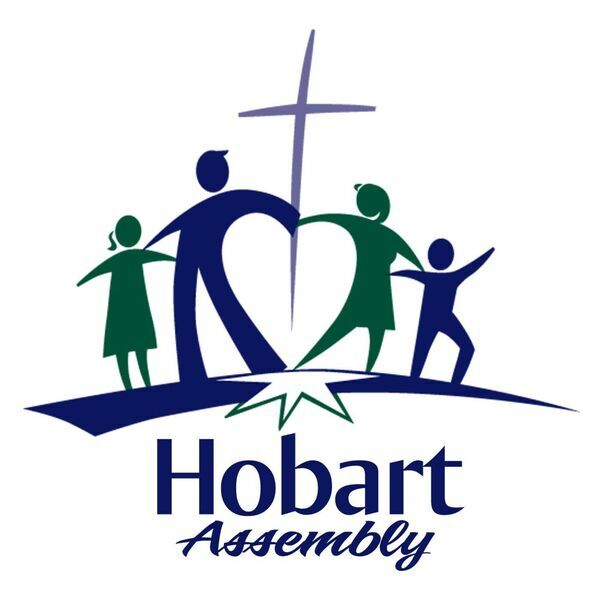 Hobart Assembly's Podcast - What Do You Want? What If God gave you want you wanted in Life? What would you do? Would you keep what you have just received; or would you give it away? Did you ever consider that God wants something from us too?